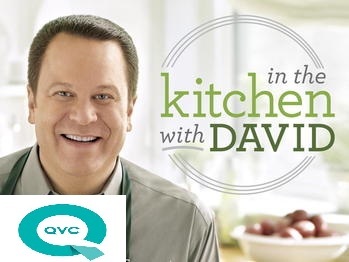 I am super excited and honored to have been featured on David Venable’s site on QVC today. You will find two of my grilled pizzas. The 1st is a Ricotta, Anchovies, Dates and Honey Pizza and the 2nd is Parmesan Cheese, Asparagus, Bacon and Fried Egg Pizza. I hope you stop by and check it out.